This entry was posted on August 6, 2013 by Russell Smith. It was filed under Street, Urban and was tagged with California, CVS, drugstore, Hollywood, male, portrait, Russell Smith. 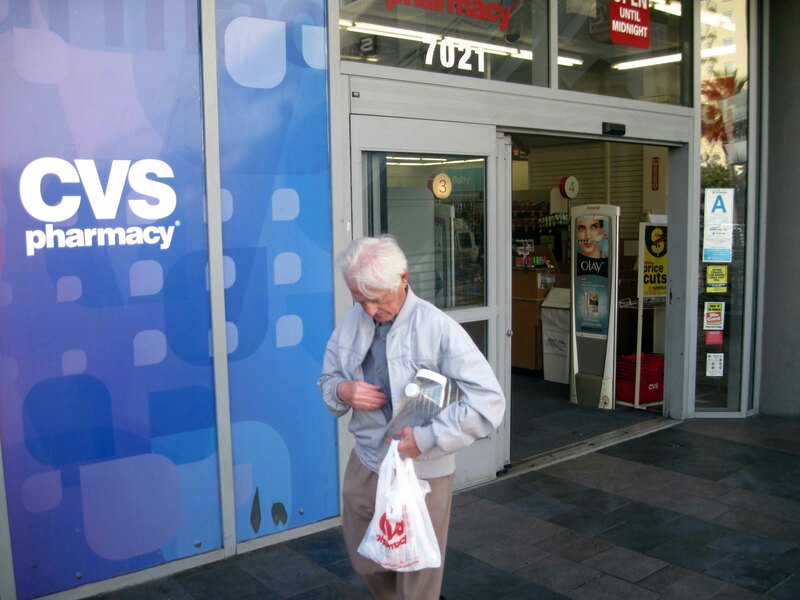 If you live long enough, CVS is where you spend a lot of your time. LOL! I love your candid photos. Just catching people being human.